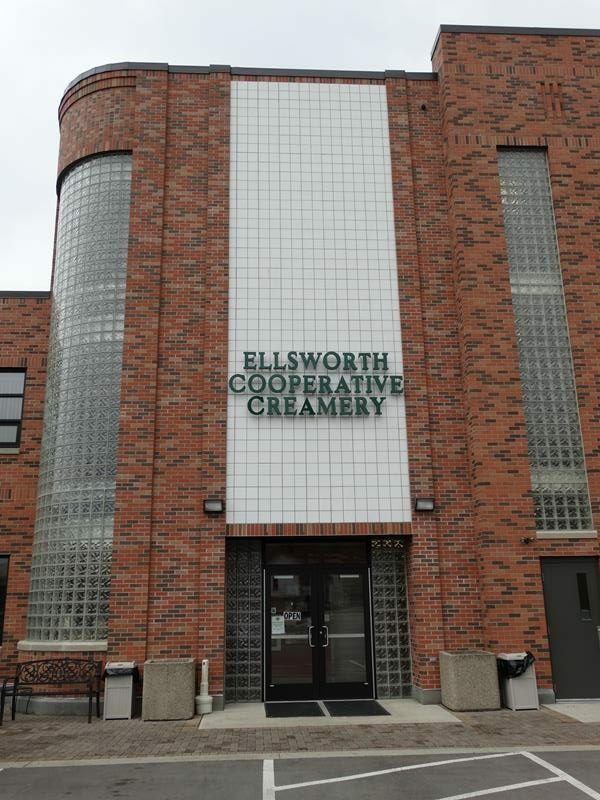 Located along U.S. 10 & 63 just east of downtown, Ellsworth Cooperative Creamery dates back to 1910; they didn’t start making cheese until 1966, with their now world-famous curds first hitting store shelves and restaurants two years later. 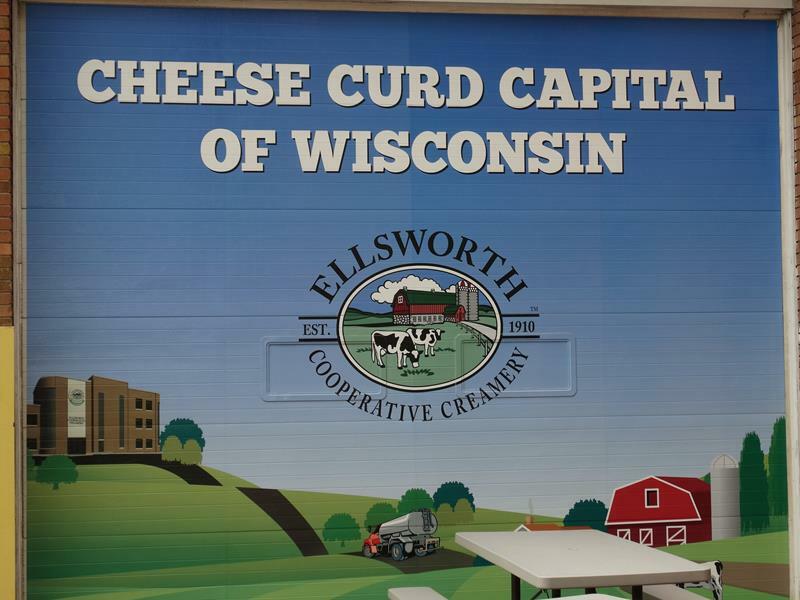 They produce all those curds in Ellsworth, with an additional 80+ varieties of cheese being produced at their sister facility up U.S. 63 a ways in Comstock, near Cumberland in Barron County. Those Comstock-produced cheeses join nearly 200 other Wisconsin-produced cheese varieties to make Ellsworth Cooperative Creamery’s market hard to beat for selection. The Creamery store offers fresh curds made that morning at 11am, seven days a week. Don’t be shocked if people are lined up waiting to get their hands on the freshest, squeakiest ones. 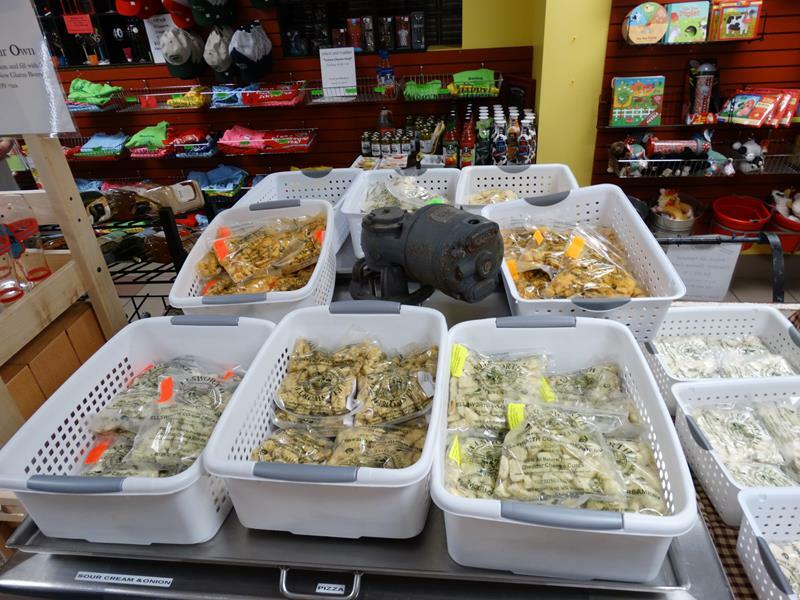 There are plenty of cheese curd samples to go with the multitude of flavor options you can buy. 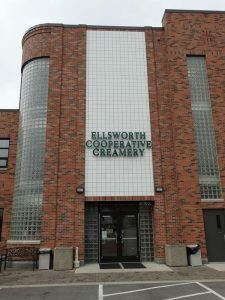 And since Ellsworth Cooperative Creamery knows you can’t live on cheese along, their store also offers a nice selection of wines, craft beers, even ice cream, fudge, and a variety of souvenirs from the area. And people do come from all over the country to visit! Ellsworth Cooperative Creamery is open 9am-6pm seven days a week. They’re closed on New Year’s Day, Easter Sunday, Thanksgiving Day, and Christmas Day. You’ll find the Creamery along U.S. 10/63 on the east side of Ellsworth. Highway 65 begins just to the west downtown, and Highway 72 begins just to the east. Feel free to explore the area and check out Common Man Brewing just down the street, too!